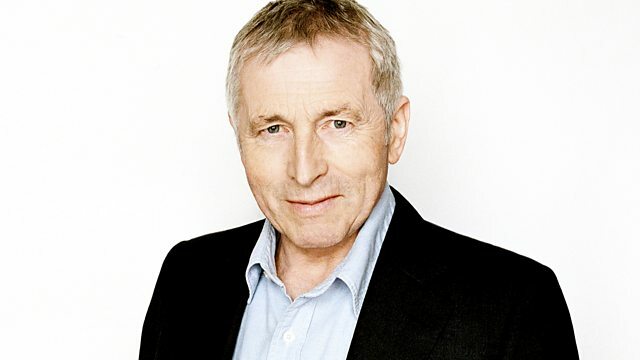 Jonathan Dimbleby chairs the live debate from Chippenham, Wiltshire. The panellists are Lord Chris Patten, Sir Stuart Rose, John Denham MP and Olly Grender. Jonathan Dimbleby chairs the topical discussion from Abbeyfield School in Chippenham, Wiltshire, with questions from the audience for the panel including: Lord Chris Patten, Chancellor of Oxford University; Sir Stuart Rose, Chairman of Marks & Spencer; John Denham MP, Shadow Secretary of State for Communities and Local Government; and Olly Grender, Liberal Democrat's former Communications Director and PR consultant.